He althy City Week returns from 7 to 14 October with a unique series of events exploring the health and sustainability of our city. 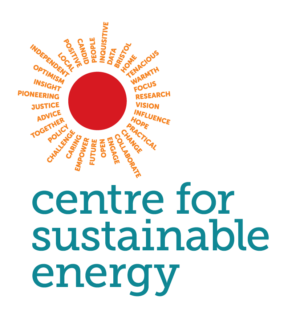 The exciting programme is set to create and deepen conversations around some of the major health and sustainability challenges we face. 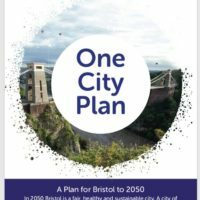 From the health impacts of air pollution and the benefits of active travel, to tackling cold homes in Bristol and creating healthier urban spaces. 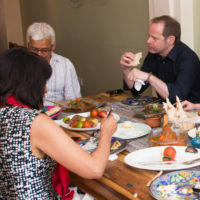 Now in its third year, Healthy City Week enables individuals and organisations from across Bristol to come together, exchange ideas and explore the intersections between health and the environmental sustainability of our city. 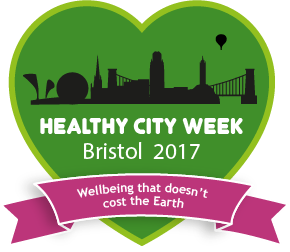 Healthy City Week is organised by Bristol Green Capital Partnership, with contributors coming from across its membership, and is supported by Bristol Health Partners, which brings together the city’s major health institutions. You can download the HCW 2017 programme or visit our events calendar for full details and booking links for individual events. A health-themed Green Mingle – 5 October: An informal networking event co-hosted with Bristol Health Partners at The Station, Silver Street. All are welcome and no booking required. Fun Palaces in Lawrence Hill and Avonmouth – 7 and 8 October: A weekend of collaborative community-led events around air pollution, healthy eating, mental health and wellbeing, smoking and active travel. The week at a glance! On Saturday 7 October, Healthy City Week kicks off with ‘Fun Palaces’ in Lawrence Hill’s Wellspring Healthy Living Centre and Avonmouth Community Centre. These community-led events will aim to catalyse conversations around air pollution, healthy eating, mental health and wellbeing, smoking and active travel. Free activities will explore our personal and environmental health through art, science, skills and stories – including YoBike graffiti workshops, food swaps, exhibitions and immersive walks. 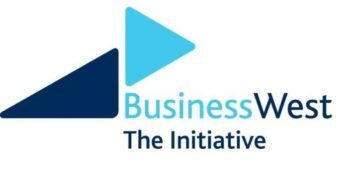 A series of events from Bristol Health Partners Health Integration Teams (HITs) will share insights into research on sustaining wellbeing into old age, the health implications of pavement parking in Bristol and the impact of urban design on health. 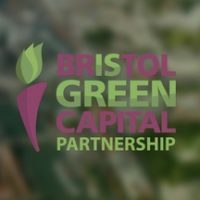 Bristol Green Capital Partnership will create further opportunities for collaboration and connection in the week, with open discussion and networking events. As always, Healthy City Week is a fantastic opportunity to learn something new! An expo in the Heart Institute atrium in the BRI will showcase sustainable approaches to healthcare. A wellbeing day at the recently renovated New Rooms in the heart of Broadmead will offer free taster sessions and workshops. 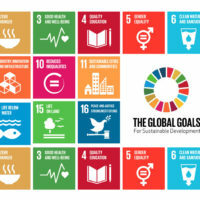 Go Green will explore the science of wellbeing in the workplace, with bike rides, a wellbeing breakfast and community farmer day also featuring in the programme. After Healthy City Week, the discussion continues with a short session at the Festival of the Future City. We will highlight some of the seeds of change that will help to build a healthier and more environmentally sustainable city.